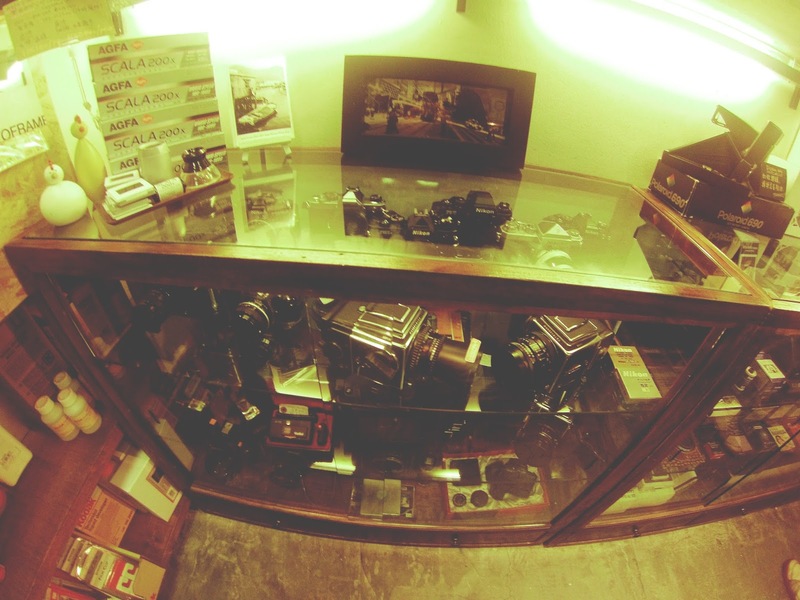 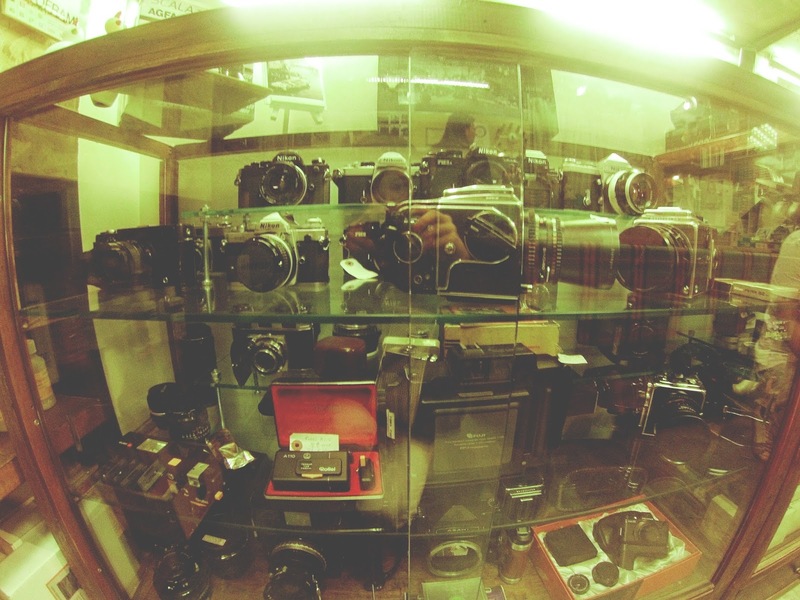 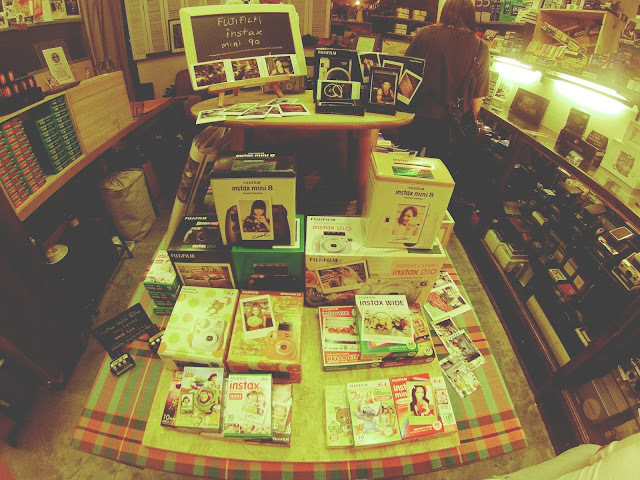 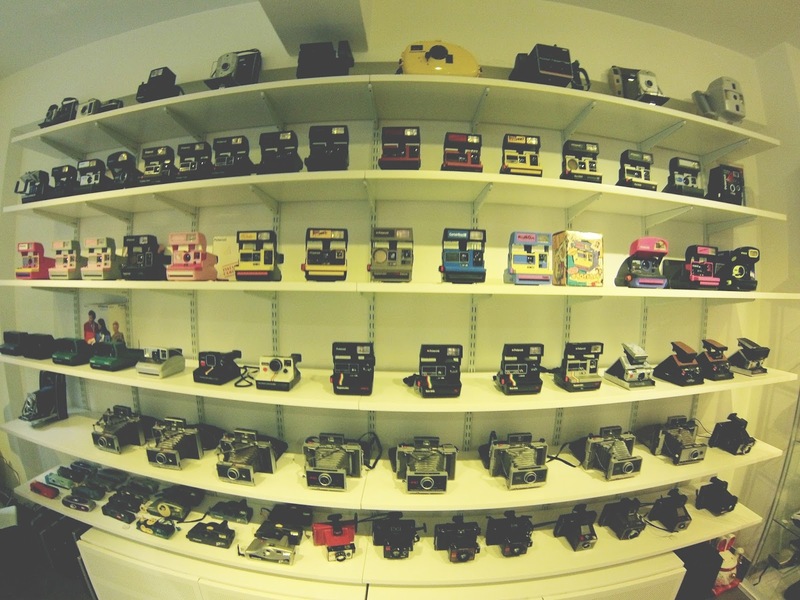 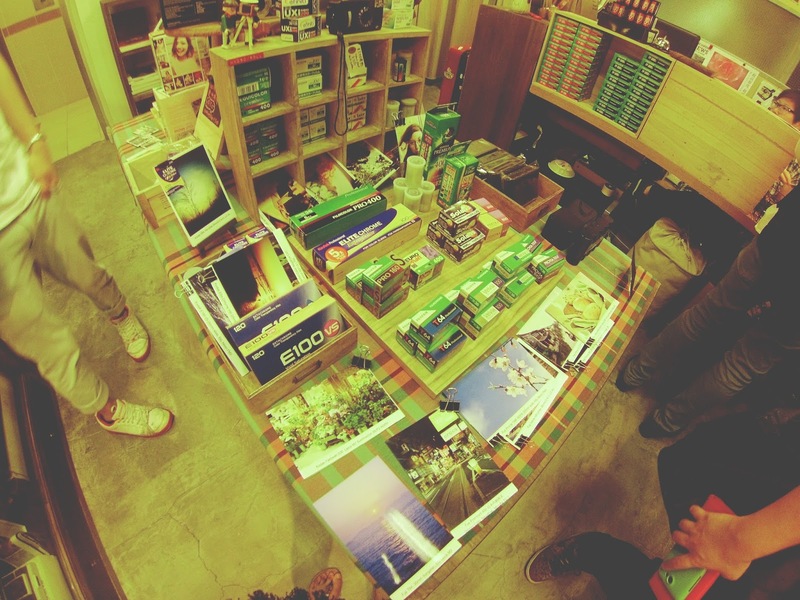 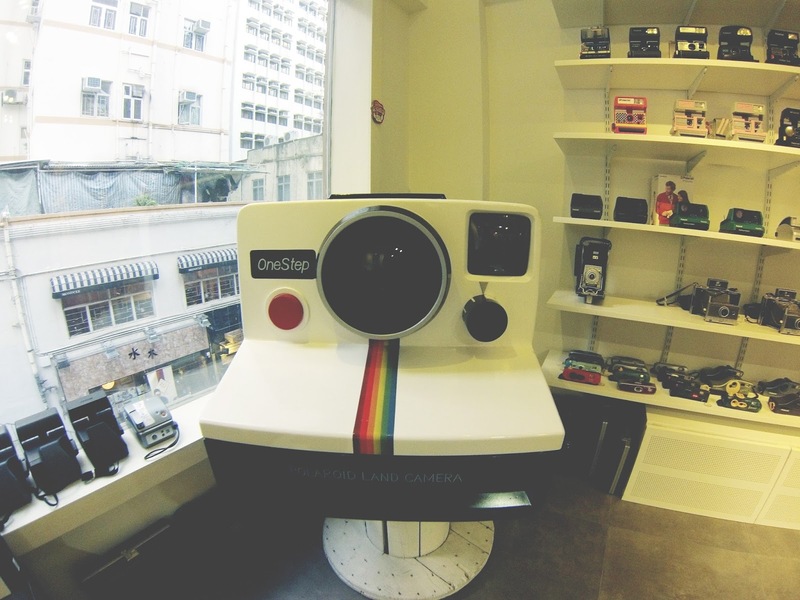 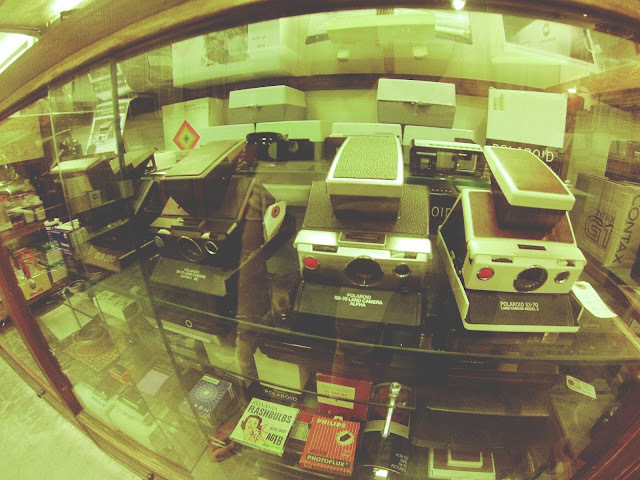 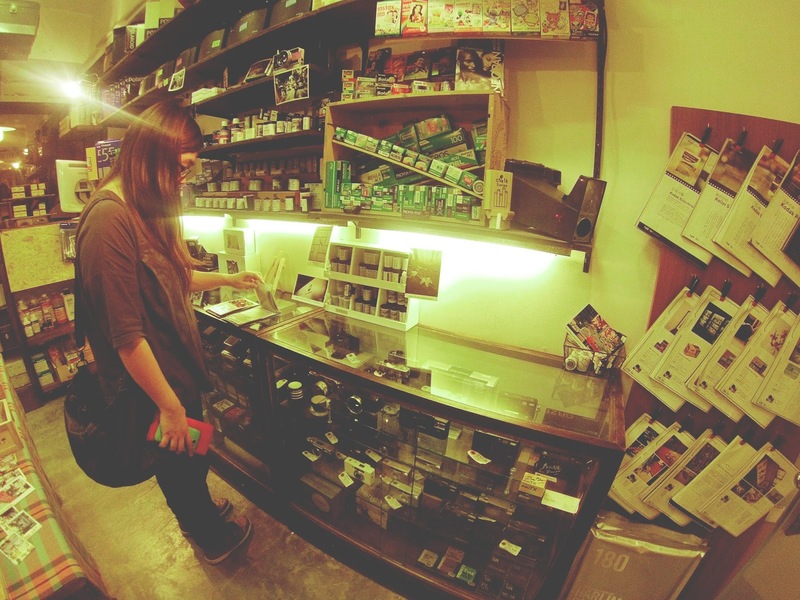 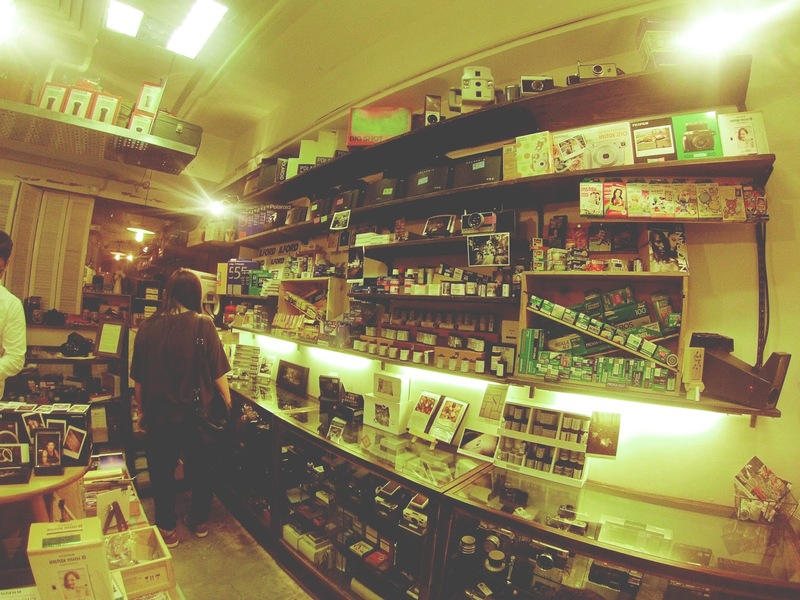 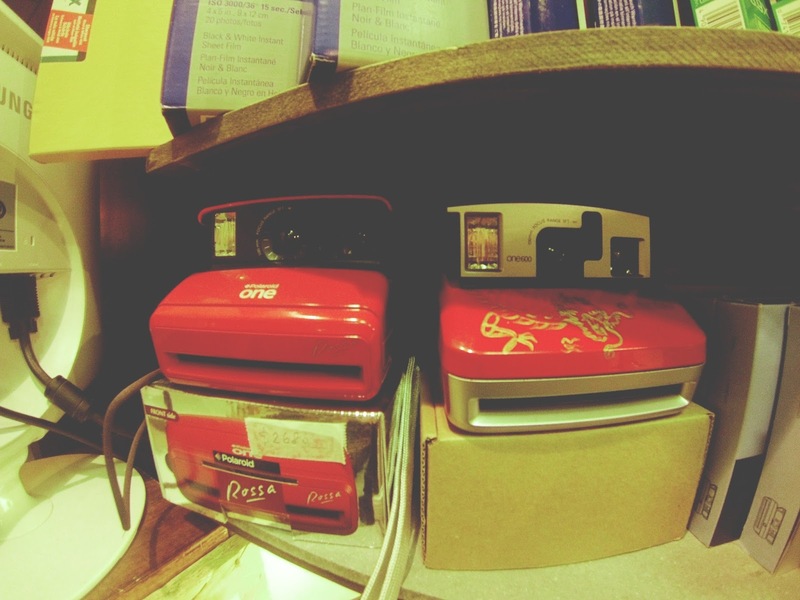 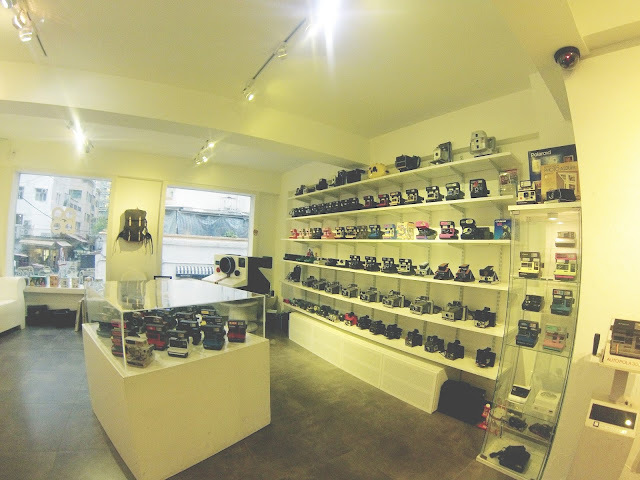 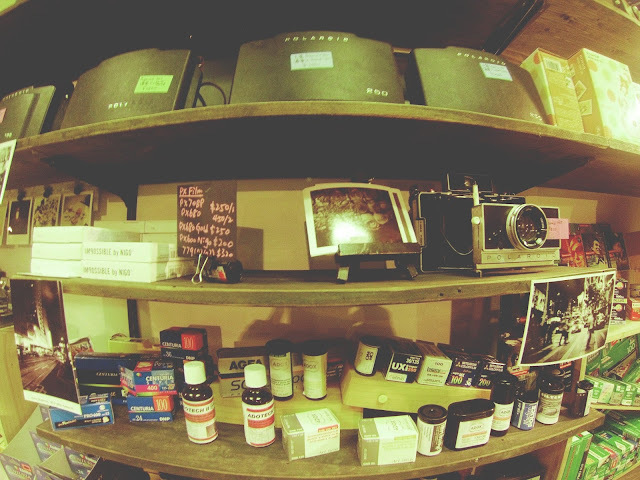 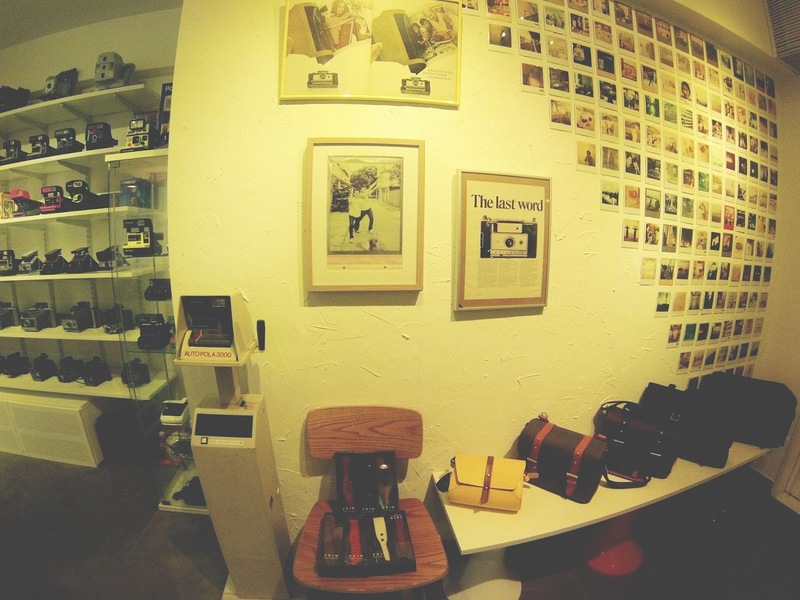 i went to vintage camera stores in Hong Kong, and they were so pretty, i feel like i want to eat those cameras :( i want them so bad :( the stores are located in Causeway bay and Wan Chai, but sadly i forgot the name of the stores.. but i believe the first pics are taken at Polab, Wan Chai. 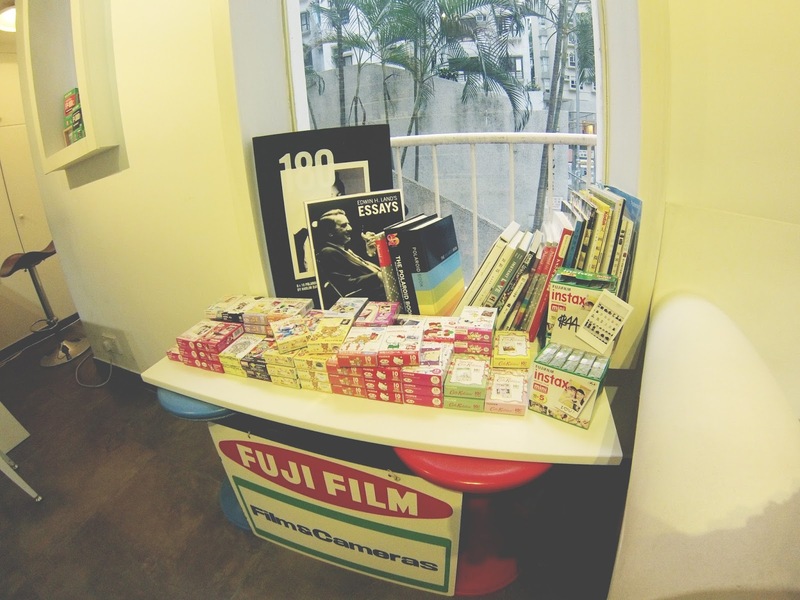 The prices for the polaroids are around HKD$1000-HKD$4000. 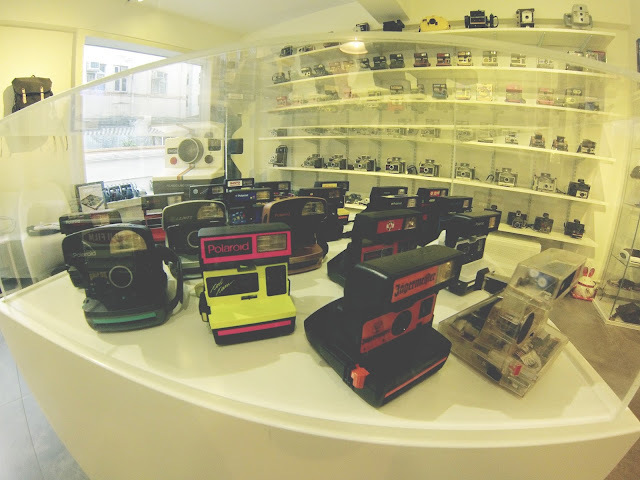 and the other store is in Causeway Bay (i'm sorry i forgot the name, but it's located behind Timesquare) but i personally like Polab because it's cheaper, however, the one in Causeway Bay has the latest camera collections, which is around $2000-$5000. 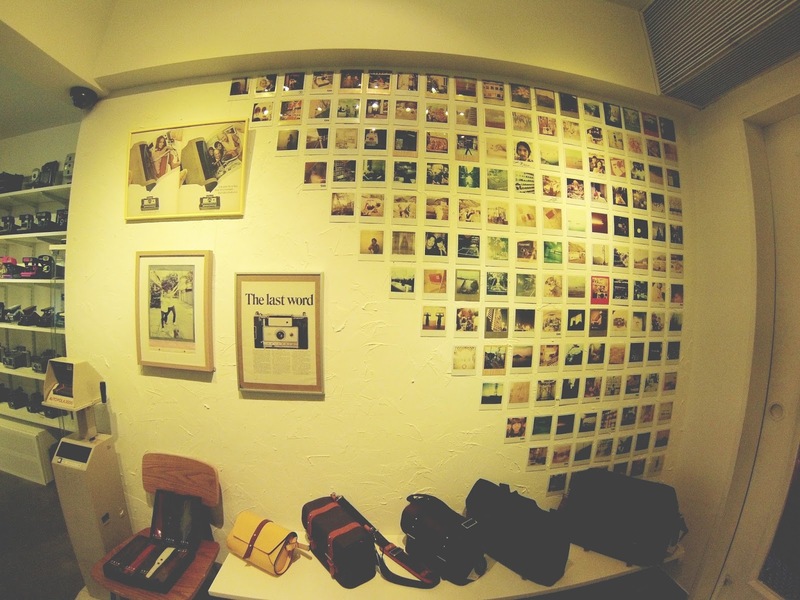 These photos are amazing, I like this special style! 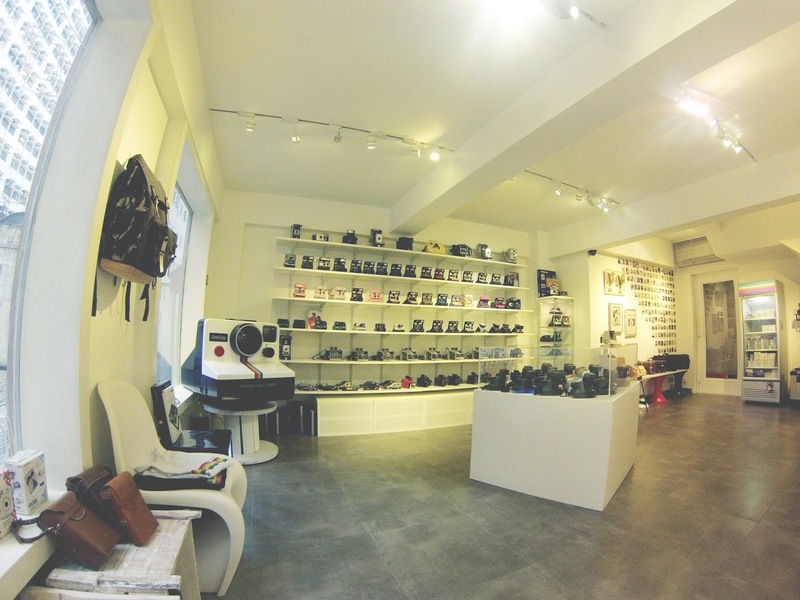 Wauw what a cool store! wow!! 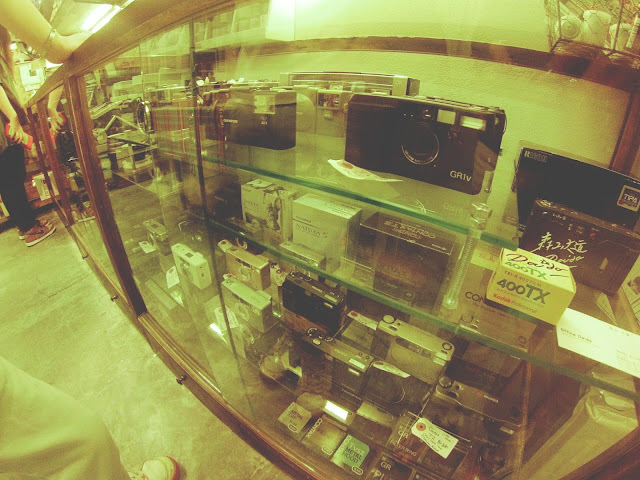 camera heaven!! 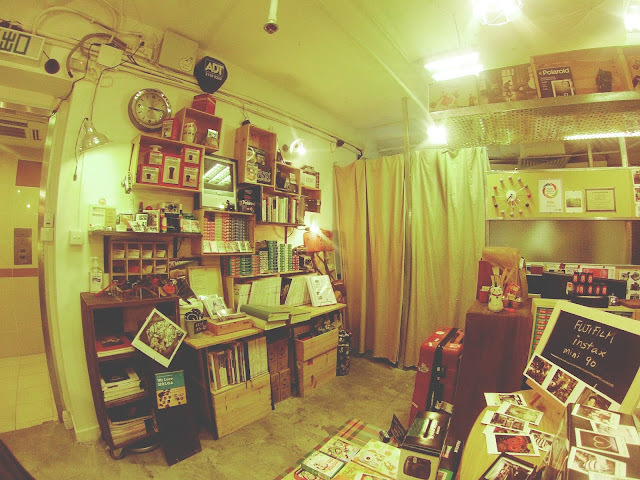 that's such an amazing space! Oh my goodness, this is camera heaven! Ahhh that's my dream store... wish I had shops over here like that!